Anxiety is an invisible culprit, and those struggling with it may have a hard time explaining it to other people. A person that lives with anxiety lives their life in avoidance, avoiding things, places, and people that makes them anxious. It is an uncomfortable way to live. Beyond that, anxiety can be so severe that it triggers panic attacks. It may even be hard to get friends and family to believe how severe the anxiety is, as it is a disorder no one else can really see. Anxiety can be even tougher on teens, as they lack the coping skills and life skills necessary to combat even simple anxiety. When anxiety is crippling, a teen may need some extra help. 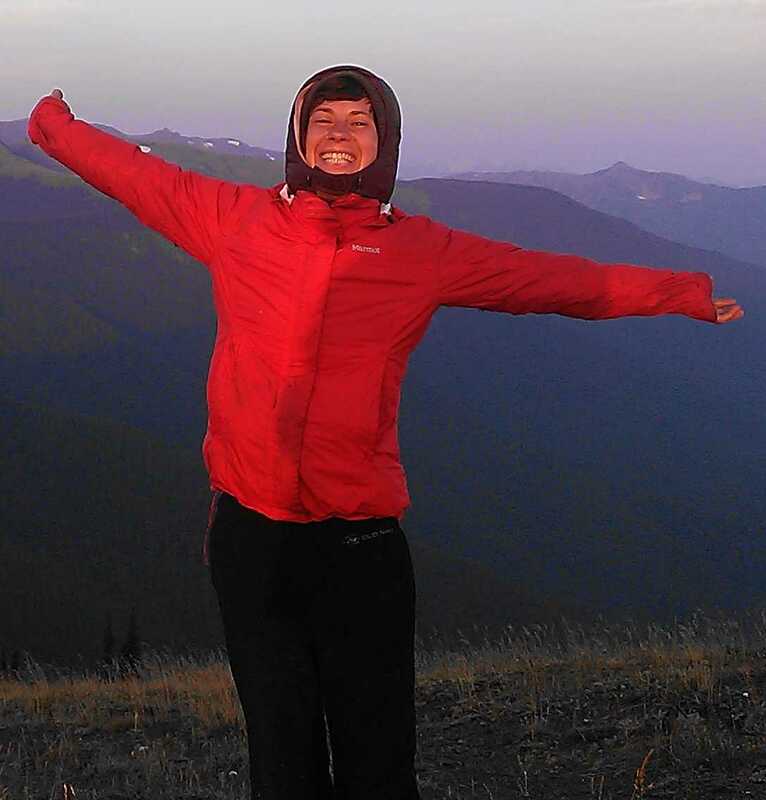 Here at Rites of Passage NW, we offer wilderness therapy treatment for anxiety, to help teens learn how to cope. During their stay, teens do take part in regular, conventional therapies, such as individual and group therapy. We rely heavily on cognitive behavioral therapy to help teens work through their problems. We do not rely heavily on medication to relieve problems, and this is merely a band-aid, and can cause deeper issues later on in life. We also offer dialectical behavioral therapy, also known as DBT, for those teens that have deeper issues in combination with anxiety, such as borderline personality disorder or post-traumatic stress disorder. While here, teens will also take part in equine therapy, wilderness therapy, and rites of passage therapy, and will learn how to introspect and get back to nature. Rites of Passage NW is a working ranch, and our teens work on the farm, living the simple life. To learn more about wilderness therapy treatment for anxiety, please call Rites of Passage NW at (800)794-0980 to speak with an experienced professional who cares.